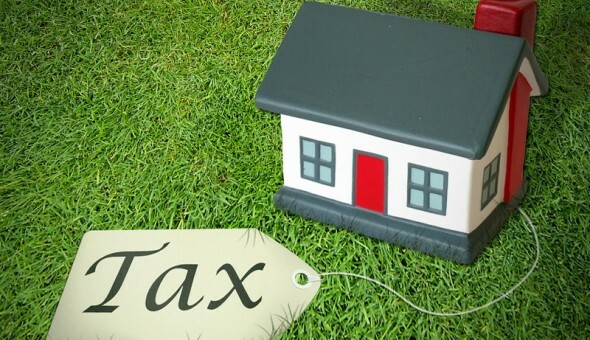 South Dublin County Council were promised a return of 80% on the Household Tax you paid. This didn’t happen and looks less likely to happen. In a report undertaken by Dublin City Council, it was established that under new rules by Minister for Local Government Phil Hogan, South Dublin County Council will receive only €3.50 per person compared to €260 per person in Leitrim or €140 in Donegal. 28% of Ireland’s population live in Dublin. 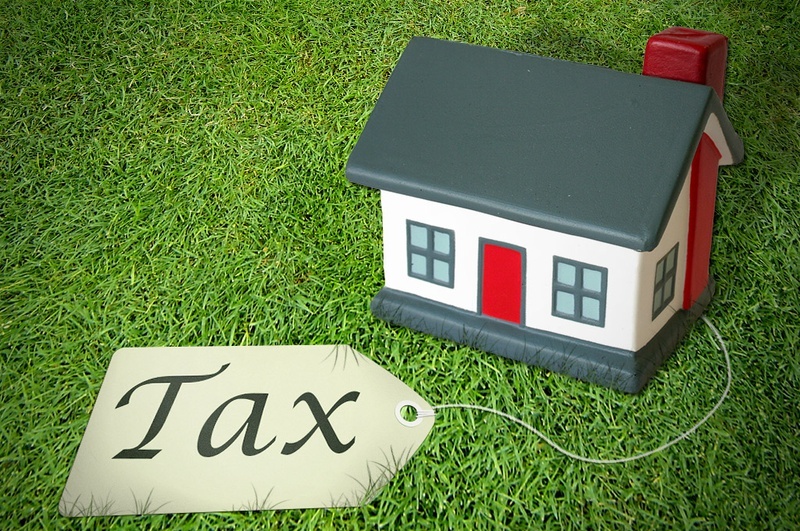 42% of all property tax collected comes from Dublin. 52% of Ireland’s total tax is paid from Dublin. Household Tax was sold to us on the understanding and agreement that 0.80 cent from every €1 would be returned to the area it was raised. The other 0.20 cent was to be given to poorer councils where there are less people living, thus less property tax collected. Dublin can attract bigger business, so we can and should pay more, but we should not have our own development stifled as a result of the mismanagement of public infrastructure, such as water. This is not county councillors fault, it lay with central government and Minister for Local Government Phil Hogan. As part of my election campaign, I am calling on the central government of Fine Gael and Labour to honour its promise and return the household tax to local authorities. To bring in a tax on the family home and then refuse to honour the conditions upon which it was forced on people is furthest from sort of democracy I represent.